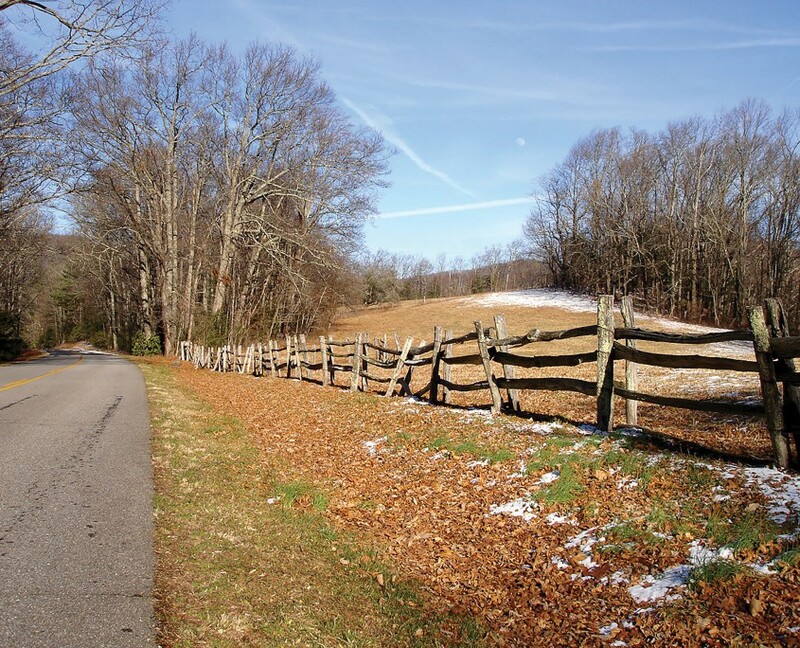 Meadowland | Protecting the Blue Ridge Parkway in N.C. This property is visible from milepost 325.3. The property contains mature hardwood forests and open meadows on steep slopes. It was donated to CTNC in 1999, and CTNC conveyed it to the National Park Service in 2002.